Canada’s federal government has issued a notice to warn of increased processing times for Labour Market Impact Assessments (LMIAs). Employers wishing to hire foreign workers through the Temporary Foreign Worker Program are advised to get their applications in as early in the process as possible in order to limit delays. An LMIA is the document required to show a Canadian employer went to the required lengths to hire a Canadian citizen or permanent resident for the advertised position. A statement from Employment and Social Development Canada, which processes LMIA requests, said it was doing its best to minimize the impact on employers. “The Temporary Foreign Worker Program is currently experiencing an increased volume of Labour Market Impact Assessment applications,” the ESDC statement says. “Consequently, longer processing delays are to be expected in the coming months. We are making all necessary efforts to minimize any impact on employers seeking to hire temporary foreign workers. Foreign workers must have an approved job offer and a work permit before arriving in Canada under the TFWP. Immigration, Refugees and Citizenship Canada (IRCC) works with ESDC to ensure foreign workers do not take jobs for which Canadian citizens or permanent residents are available. 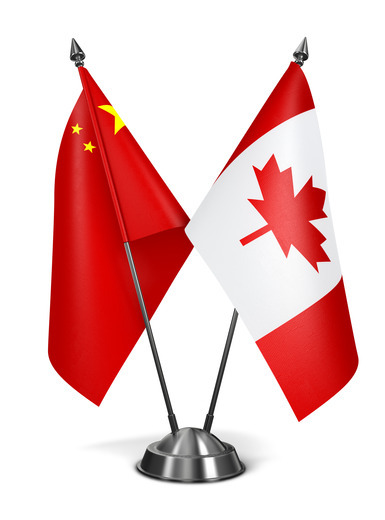 Canadian employers intending to hire a foreign worker must obtain prior approval. This is done by using the Labour Market Impact Assessment. In some cases, foreign workers may qualify to work in Canada without an LMIA under various programs, such as the International Mobility Program. Canada recently launched the Global Talent Stream, through which LMIA requests are processed in two weeks for certain in-demand technology occupations. The two-week processing is also available for other occupations, provided the employer has been referred by a recognized referral agency. Immigration.ca, in conjunction with our in-house recruitment enterprise Skilled Worker, frequently helps employers and job seekers in the recruitment process and in securing favourable LMIAs and applying for Canada work permits and related Canada visas. Candidates who have a job offer in Canada and are ready to apply for a work permit should complete this questionnaire for a free assessment.